How can I tell if I need a new roof after a hailstorm? 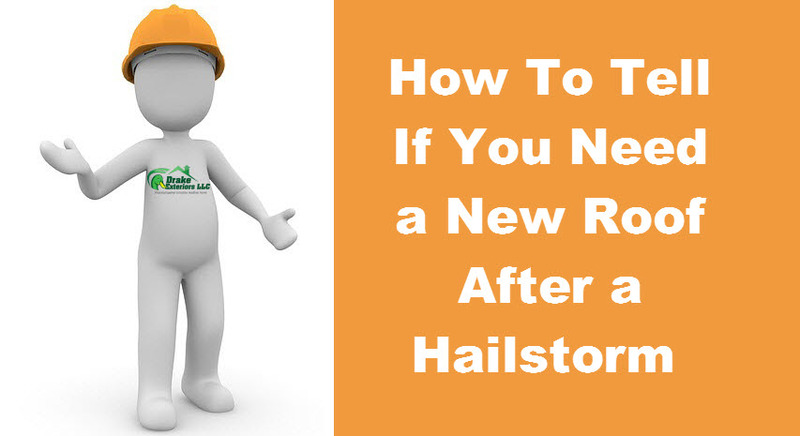 Learning how to tell if you need a new roof after a hailstorm is a very important topic for all homeowners. Let’s talk about signs you need a new roof due to hail damage, whether your homeowners insurance will pay for your new roof or roof repairs caused by hail, whether you can check your roof for hail damage yourself, and more. Note: if you see water leaks IN your home, you need a Roofing Contractor NOW. 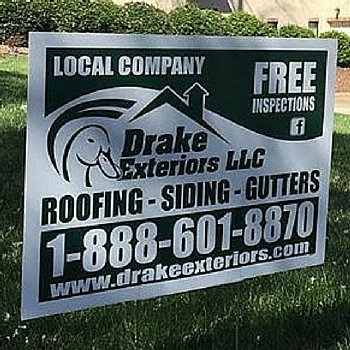 Learn more about our local roof repair company and read Drake Exteriors reviews here. In Georgia? 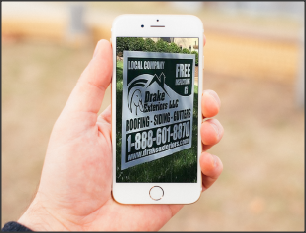 Visit our Georgia Roofing division here.